We talk the patronising critical reaction to Ryan Adams’ Taylor Swift cover album, why we love The Great British Bake Off, and The Lives of Christopher Chant by Dianna Wynne Jones. Read Anna’s article, “Ryan Adams’ 1989 and the mainsplaining of Taylor Swift”. Links to the sexist mansplainy articles discussed are in there. Listen to 1989 by Ryan Adams on Spotify. The problematic video for Taylor Swift’s “Wildest Dreams”. The Pretty Much Amazing review titled “Taylor Swift Writes Ryan Adams’ Best Album”. Helen Thomas’ article about how the overseas format exports of the Bake Off are different to the British version. Read her episode-by-episode blog for the NS here. Caroline's most-read article ever: "Diana was framed: why did the Great British Bake Off throw an innocent WI judge to the wolves?". 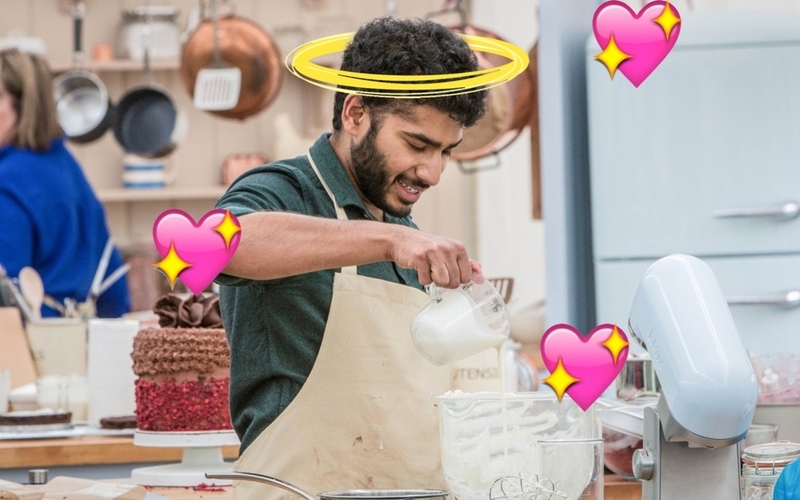 The Bake Off’s Tamal is on Twitter @DrRayBakes and Nadiya is @BegumNadiya. If you have to, hate read this by Quentin Letts: "I adore The Great British Bake Off. But does it have to be so right on?" Laurie Penny on the darker side of “British twee”. The Chrestomanci series has a helpful wiki. We're going to do a special themed episode looking at popular culture adaptations of “highbrow” texts, so Caroline is watching the film She's the Man (based on Twelfth Night). We loved talking about your recommendations and feedback this week. If you have thoughts you want to share on anything we've discussed, or questions you want to ask us, please email us on srslypod[at]gmail.com, or @ us on Twitter @srslypod, or get in touch via tumblr here. We also have Facebook now.